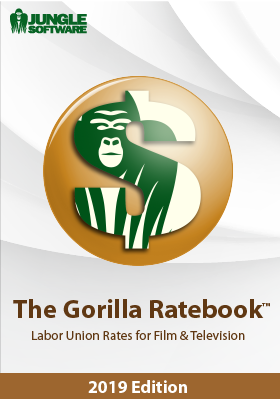 Enter your email address in the box above to download The Gorilla Ratebook. You will be e-mailed a link to download the software within a few seconds. This will download the full version in Demo mode. You can use the Demo for 15 days. 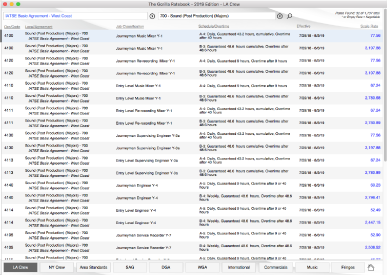 Entering a serial number into the Demo version activates the full version of the program.